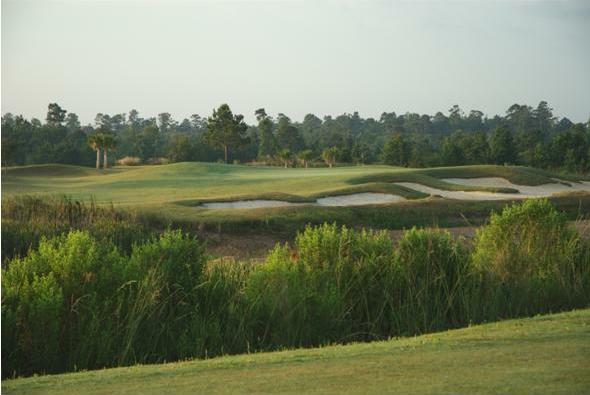 Tee it up at Grand Lake Golf Club and take in the friendly atmosphere and great golf all at a tremendous value. While Grand Lake Golf Club is semi-private with a number of members, we are pleased to announce that we are open to PUBLIC PLAY. Click on the TEE TIME link above for special rates and information. A Note to Our Guests: Please drive safely and observe the SPEED LIMIT through Grand Lake Estates as there are children present. Thank you! Check out our Lake Card!